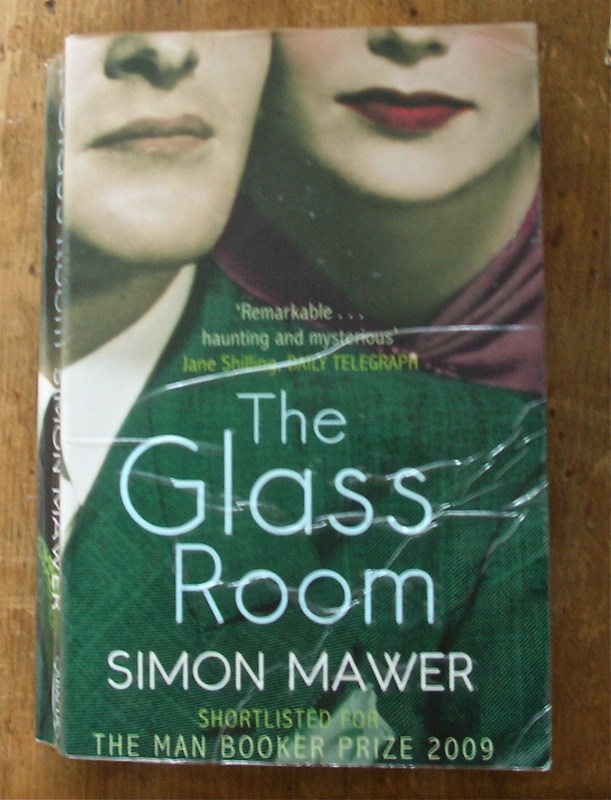 I have just read Simon Mawer’s The Glass Room. As a writer I am gagging with envy. As a reader I am one satisfied customer. The book is set in Europe between 1928 and 1990, with the meat of the story taking place during WWII. The frame of the story is a dream modern house (which actually exists), built in the 1920s for a private family, during the short-lived Czech Republic. Although the style of the house and the spaces it creates are central to the story, it is the characters that grab you, entertain you and make you care about their fate. The language is immensely rich, graphic and easy to read. It is haunting, but never sentimental. It depicts some of the richness and beauty of the spaces we live in. If I have a caveat, it is one I often find in male writers, an inability to resist depicting one or more women as a vamp. Mawer’s particular vamp is one of the most interesting and entertaining of the characters, so I am not really complaining. Her very boldness allows him to say things that most characters would not get away with. I can’t work out if this is a heartbreaking story or one of hope, which sounds strangely indecisive*. The coverage of war experiences, however fictional, is in essence true and devastating. The longevity of an idea, embodied in the Glass House and persistence in survival of the human race under a variety of repressive regimes as well as war, are elements of hope. *My discussion group are in no doubt that it is heartbreaking. This entry was posted in Reading, Writing notes and tagged literature, reading, Simon Mawer, The Glass Room, writing by hilarycustancegreen. Bookmark the permalink. Definitely going to read it – thanks!